Why buy Sir Walter from Lawn Doctor? Why is Sir Walter the Best Value for Money? For many years, Sir Walter has led the way in being Australia’s favourite lawn variety. Others have tried to copy and emulate it, but no other variety of soft leaf buffalo has been able to perform as well. Born and bred under tough Australian conditions, Sir Walter Turf has had to undergo stringent testing to ensure it can live up to breeders’ expectations. Other generic types of soft leaf and velvet buffalo have not been tested to ensure that they stand up to the extremes of our climate. Another advantage is that it can be established in your garden all year round. For many years Sir Walter was protected by Plant Breeders Rights. Unfortunately, like Patents, these only last a certain amount of time. In 2018 this protection will run out and Sir Walter will no longer be protected. What this means for the consumer is that any turf grower can call any variety of grass after Australia’s most popular variety, Sir Walter, even if it is not even buffalo! The answer for the consumer; only buy DNA Certified Sir Walter Buffalo Turf!!!! How do you know It’s Genuine Sir Walter? 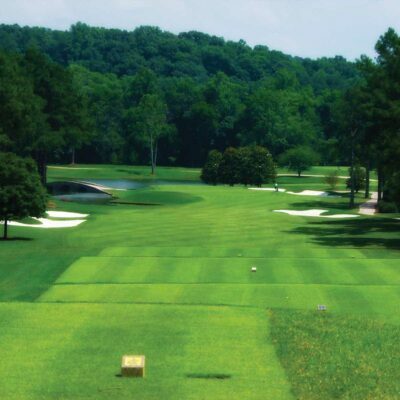 is the genuine, high quality turf product which Australians know and trust. To ensure you are purchasing DNA Certified Sir Walter Buffalo Lawn, always be sure you are purchasing from a Lawn Solutions Australia member or accredited Lawn Solutions Centre. Always look for the Sir Walter DNA Certified logo and be sure to check you have received a copy of Lawn Solutions Australia’s 10-year product warranty certificate with your order. 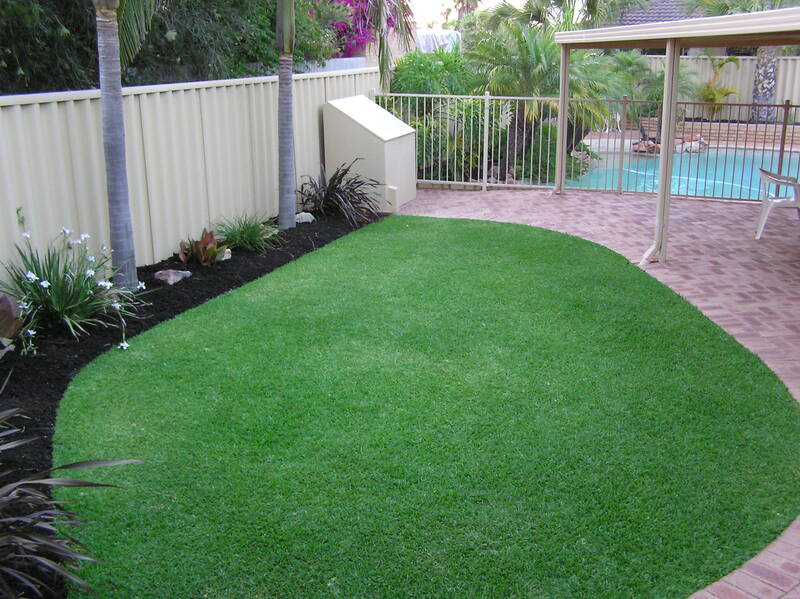 With every DNA Certified Sir Walter buffalo lawn purchase, no matter how big or small, you will be issued with a Lawn Solutions Australia Product Warranty Certificate. This certificate is to ensure that you are receiving Genuine Sir Walter. As a member of the Lawn Solutions Australia house of brands, your purchase of DNA Certified Sir Walter buffalo lawn will also be covered by our nationwide warranty. Sir Walter DNA Certified Buffalo Lawn is still the same; much loved Aussie lawn that has been Australia’s No. 1 Buffalo for over 15 years. 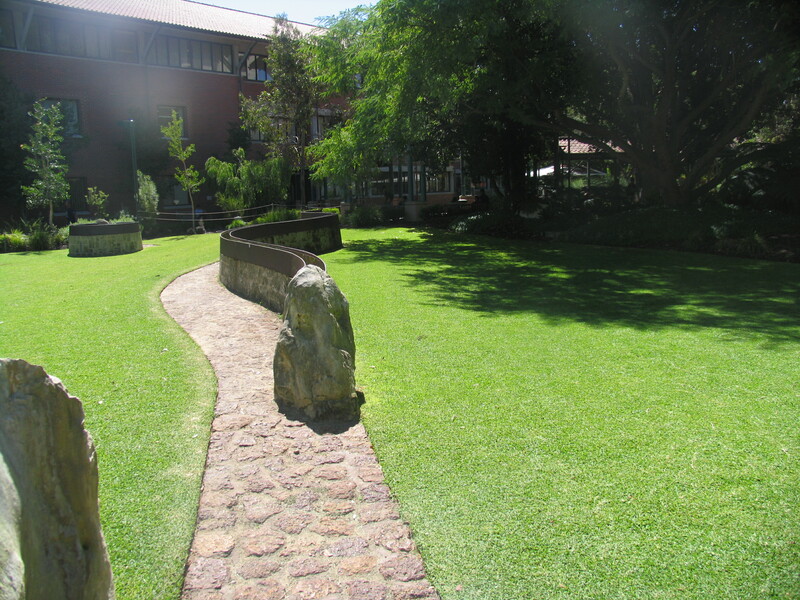 Sir Walter Buffalo Lawn has stood the test of time, proving time and time again that it will go anywhere and grow anywhere; in full sun or shade, in extreme heat, frost or drought. It’s still the same Sir Walter and to keep it that way, we’re DNA certifying it. DNA Certified Sir Walter will continue to show these great qualities, with the assurance the product you are purchasing is true Sir Walter with genetic assured purity. square meters of Sir Walter sold Australia wide –that’s the equivalent of over 450,000 Aussie homes! There is really no match for DNA Certified Sir Walter. Why choose DNA Certified Sir Walter Buffalo? For 151 sqm and over please call us on (08) 9306 1788 for a competitive quote. Keep updated with specials, news and garden tips.